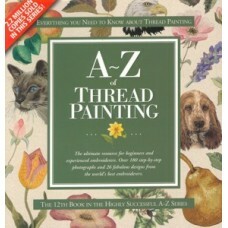 A - Z of Thread Painting by Country Bumpkin Publications. 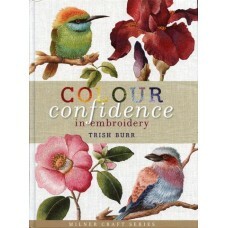 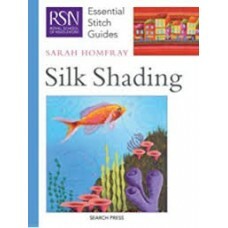 The ultimate reference guides for needl..
Colour Confidence in Embroidery by Trish Burr.How does colour affect embroidery? 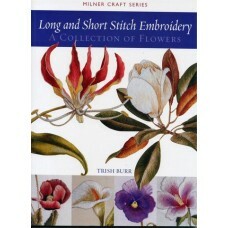 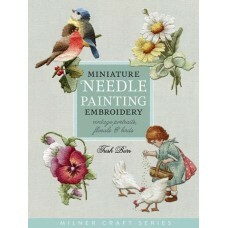 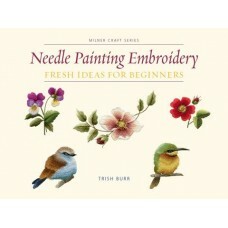 How can it bring ne..
Long & Short Stitch Embroidery by Trish Burr.In this stunning, colour-illustrated collection of ..
Miniature Needle Painting by Trish Burr.Small, embroidered "paintings" can have all the detail, form..
Needle Painting Embroidery - Fresh Ideas for Beginners by Trish Burr.Renowned embroiderer Trish Burr.. 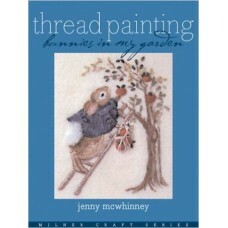 The Long & The Short Of It - A Needle Painting Workshop DVD by Trish Burr.The purpose of this DV..
Thread Painting: Bunnies In My Garden by Jenny McWhinneyEvery enticing page displays beautiful and c..